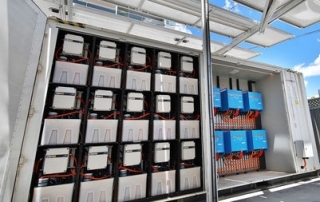 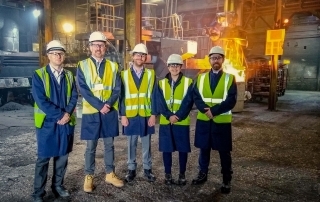 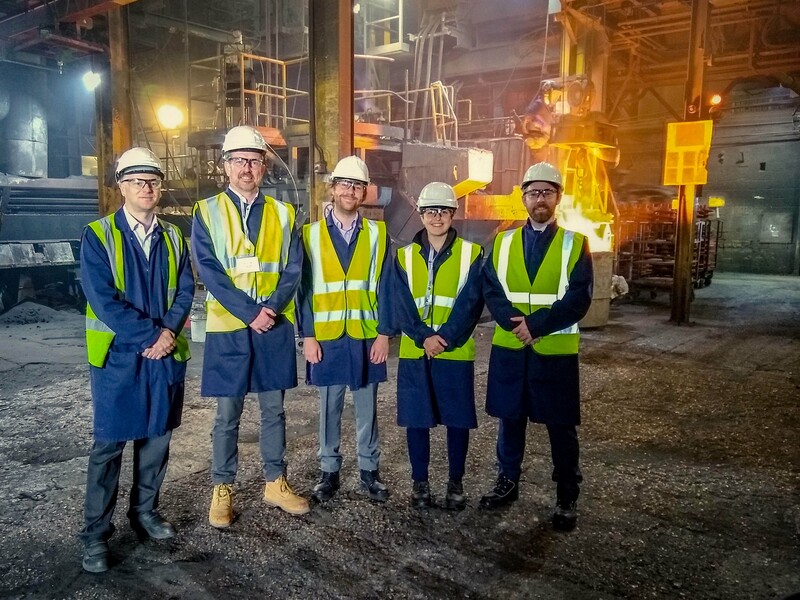 Representatives from the Association of Decentralised Energy (ADE) and the government’s department of Business, Energy and Industrial Strategy (Beis) visited Eurac, a European foundry using GridBeyond’s energy technology to participate in energy services, demand-side response (DSR) programmes and the Capacity Market. 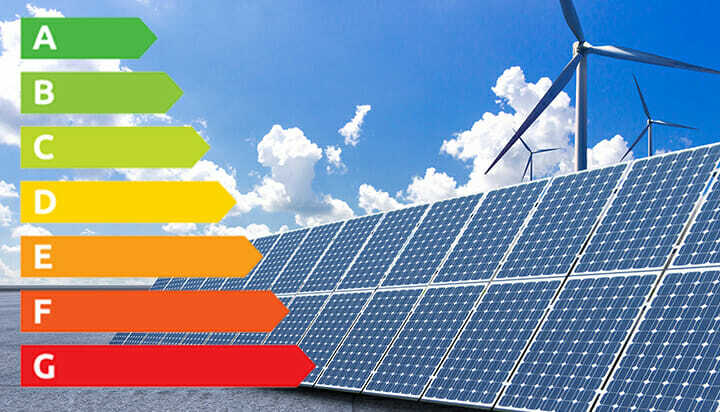 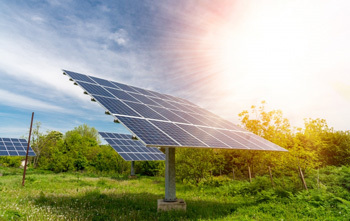 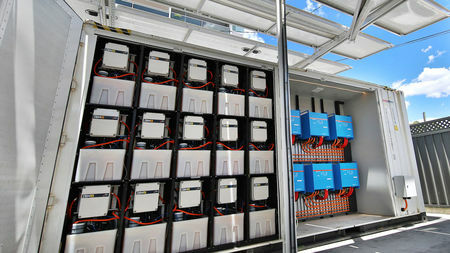 The European Parliament has approved new targets to increase the use of renewables and improve energy efficiency. 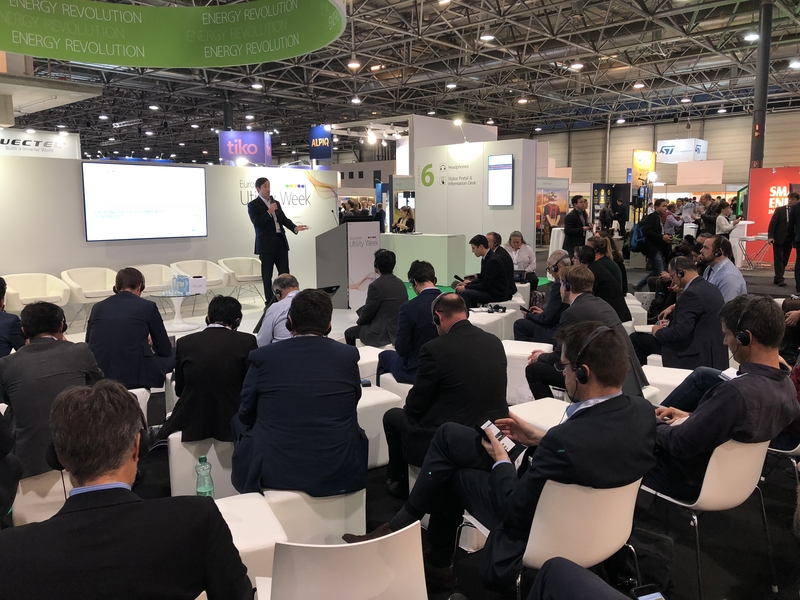 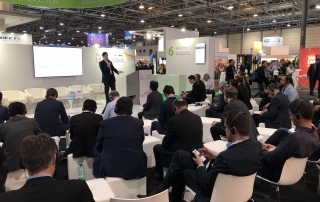 Given that European Utility Week has been held yearly for the last 20 years, it’s a testament to the innovation and ideas coming out of the energy industry, showcasing new technologies and sharing ideas and insights. 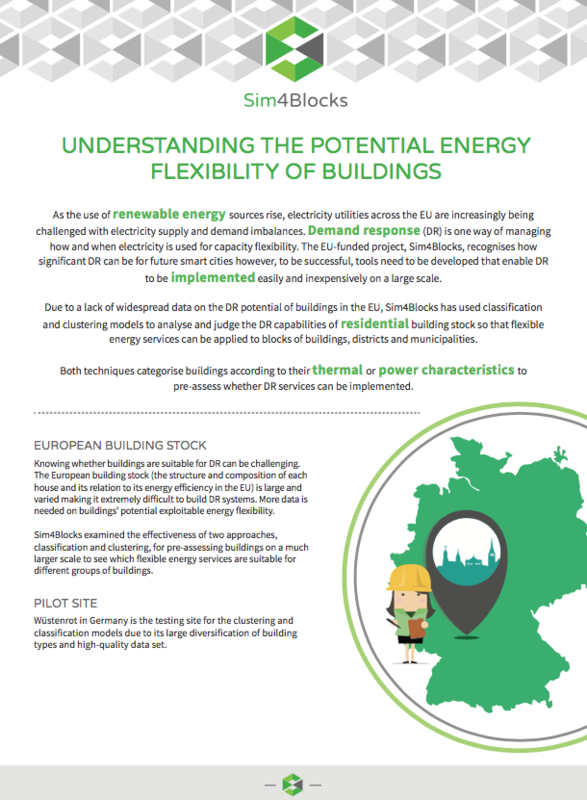 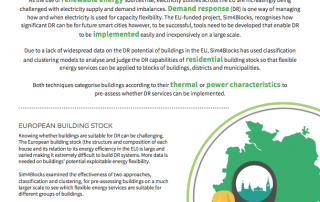 The second in line of a number of informative and fun factsheets to highlight some of the research and developments in the Sim4Blocks project in order to promote its work and results, has been published. 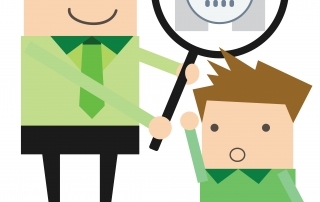 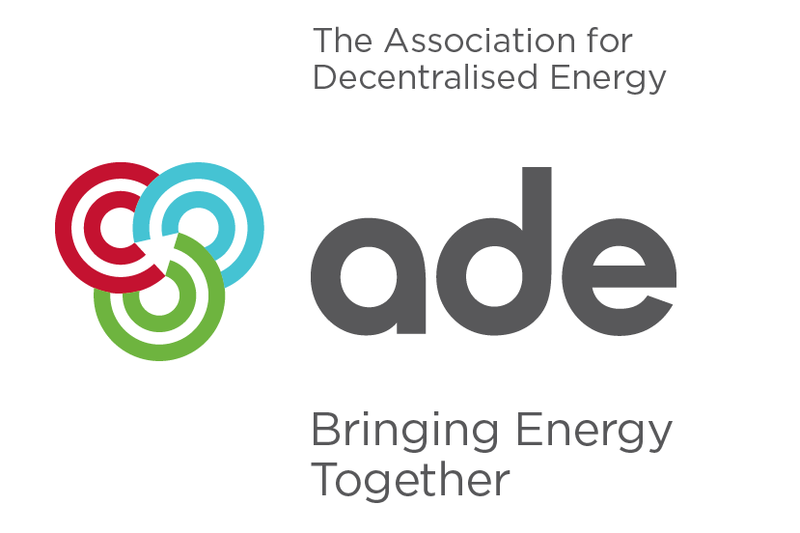 The Association for Decentralised Energy (ADE), in collaboration with demand side response (DSR) aggregators, has published a voluntary Code of Conduct ahead of the launch of a Code Compliance Scheme early next year. 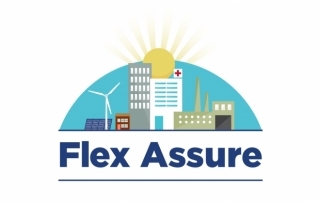 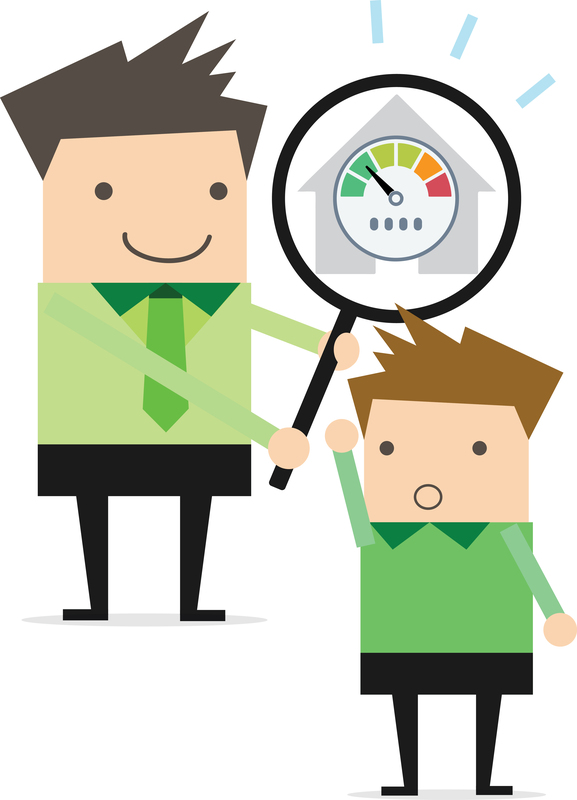 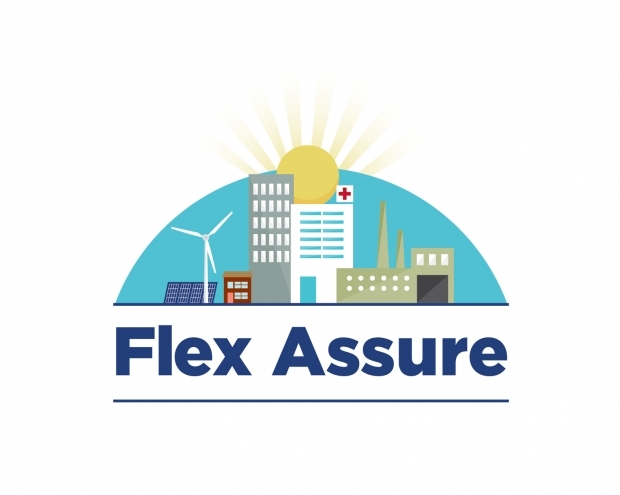 Called Flex Assure, the Code sets common standards for those who coordinate or ‘aggregate’ demand response from individual consumers. 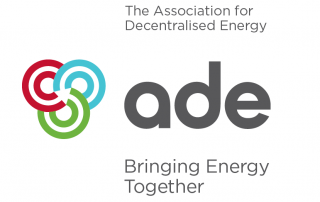 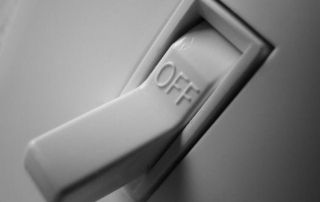 The Association for Decentralised Energy (ADE) has published its long-awaited code of conduct for demand-side response aggregators.